A video to honour the memory of a close friend. Anyone who met Takuya always had one word to describe him: “Legend”. 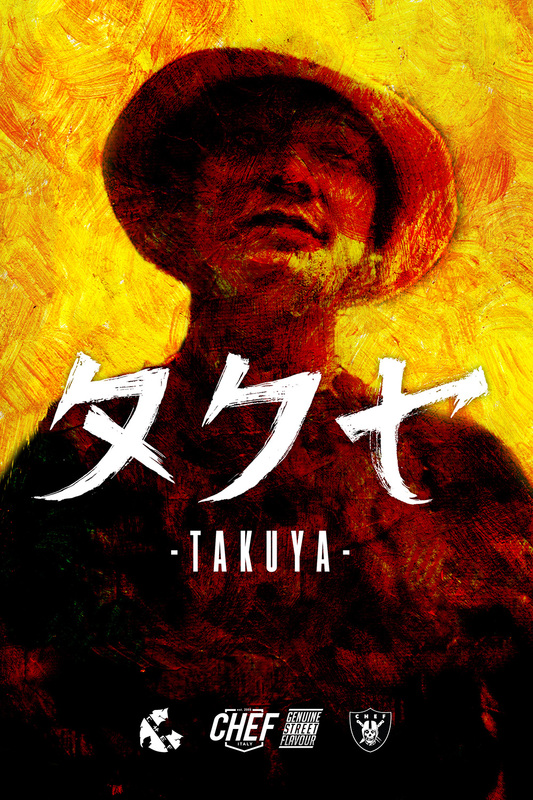 With this word in mind and inspired by his travels, charisma, effortless style and battles with his inner demons, the story of Takuya´s life is transformed into an original Japanese-Warrior epic that is being passed on by word of mouth from a wise elder to a young warrior. This will become our own legend that we will pass down to younger generations. Dedicated to his wife and son: Aiko & Gino. Takuya´s memory will live forever in our hearts. Takuya´s legacy will live forever in legend. 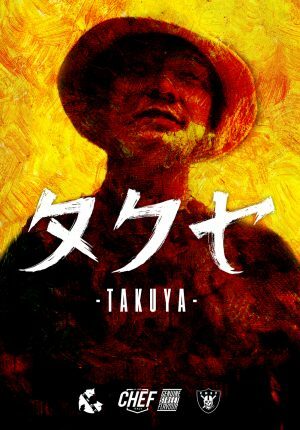 Takuya forever! Directed by René Olivo and produced by Chef – Genuine Street Flavour. Movie will be available in all digital platforms from 17th May. Check it out!